Good Year for the Moke!!! Thread: Good Year for the Moke!!! Re: Good Year for the Moke!!! % Agreed Thank You to all at the Hatchery! 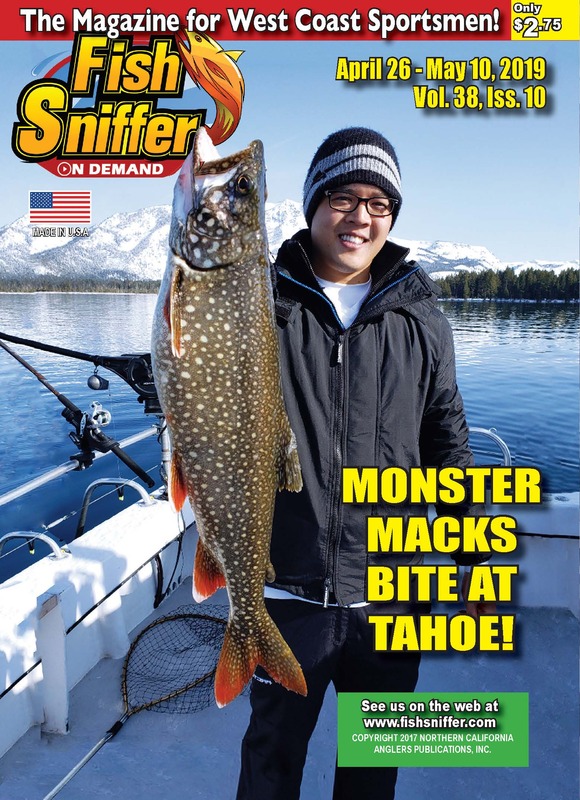 Ironically, Kevin Fujimoto, one of the guys responsible for the success of the Moke... used to work at Nimbus Hatchery but wasn't given the freedom to do there what he has been able to do at the Mokelumne Hatchery... GO FIGURE!! This a 1 minute video of salmon at the Moke Hatchery. Very well aware of the process. My point was they are not stripping like they normally do which is the reason why the pens are so loaded. They hold them in the pens until ripe. They only run two days a week at peak. Just left the hatchery, all the holding pens are full and the ladder is stacked up like I’ve never seen before! All large class fish too! Just goes to show what water can do for our fisheries. The fish are not being stripped and being held in the pens. They are too green or not ripe enough to be stripped. That is what I was told anyways. Yea, you’d think the AR would copy their success. Problem is getting them to bite. Those fish lockjaw quick. can be Sacramento is too close to Moonbeams house!!!!! 2019 Steelhead will be rocking with maybe larger fish . maybe a few AR adults decided to go to a better river????? That`s a great and healthy river the moke is . Lot of food and cover to live in!!!! some that come in from the sea decided to stay put because of the flows and food. Kudos to Jose that runs it there at the hatchery and EBMUD that really cares !! !